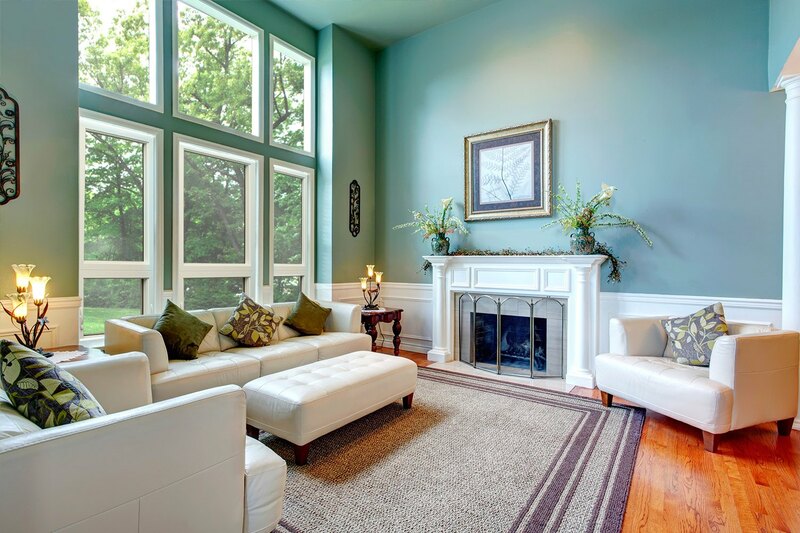 If you’re looking for a way to boost the comfort, energy efficiency, appearance, and functionality of your Longmont, Colorado, home, there’s no better company to call than BlueBird Windows & Doors. 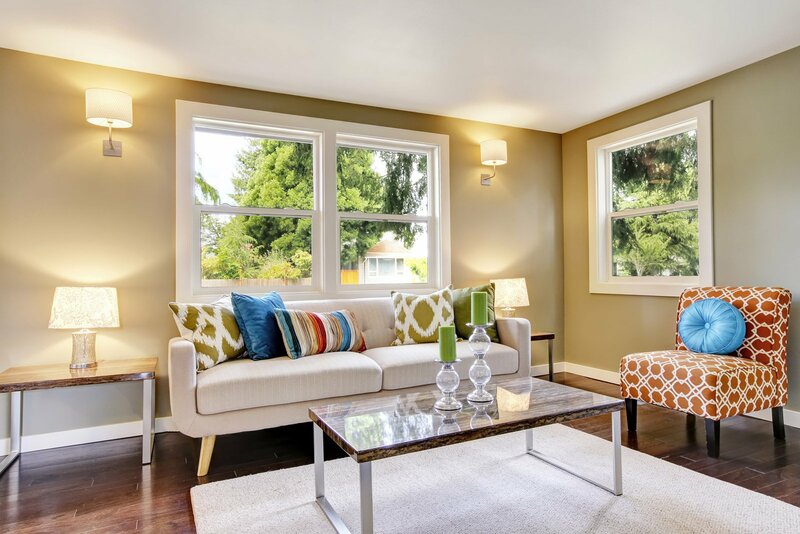 As a local, family-owned and -operated home improvement company, we are committed to providing area residents with the very best products, including a wide range of high-performing replacement windows from some of the industry’s leading manufacturers. We also take pride in providing those we serve with top-notch installation and friendly customer care, and will not consider the job finished until you are totally satisfied. Because we like to give our customers plenty of options to choose from, we offer replacement windows in several different materials. 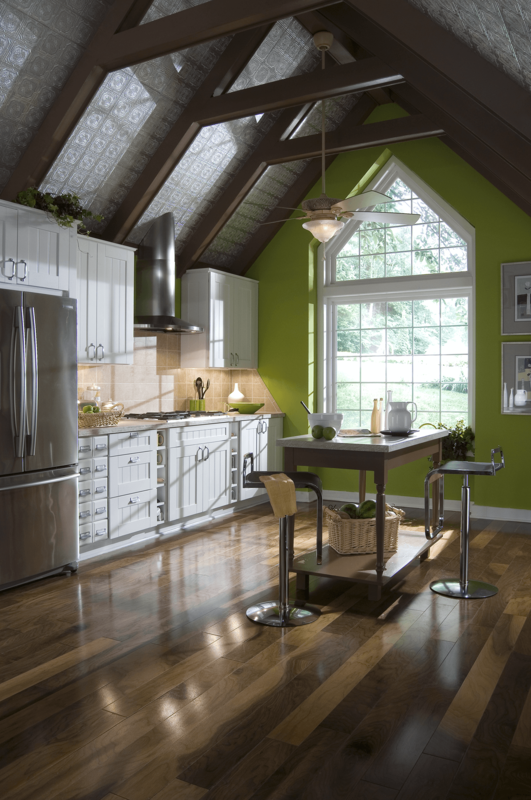 That way you can choose which windows work best for your home, given your individual tastes, style, and budget. If you are interested in vinyl windows, you’ll love our Verde® Windows, which feature advanced weatherstripping to guard against air infiltration and innovative sloped sills to prevent rainwater from pooling. 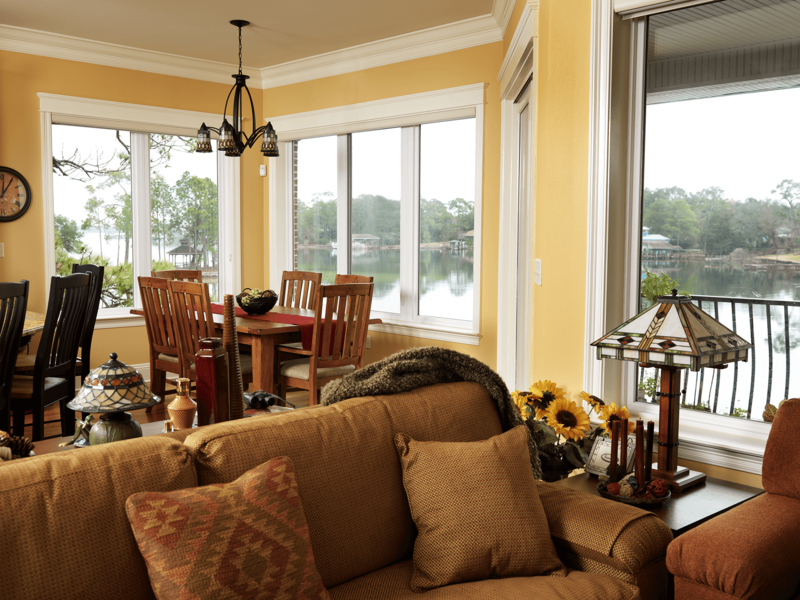 We also offer vinyl windows from Sunrise®, a trusted name for more than 20 years, in a number of styles such as double hung, slider, casement and more. 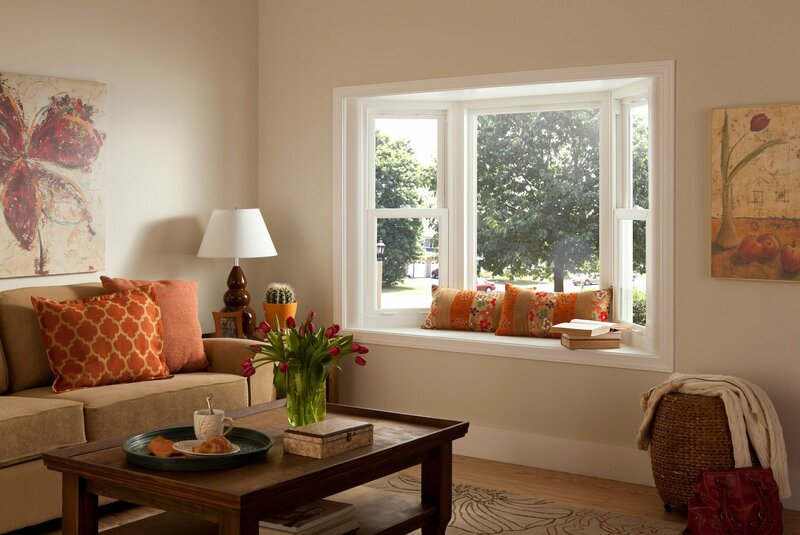 If you’re looking for something other than vinyl, we also offer fiberglass-framed replacement windows from Milgard®. These windows are incredibly hardwearing and can be painted to perfectly match your home’s architectural and design aesthetic. What’s more, they are covered by a full lifetime warranty that includes glass breakage. All of the replacement windows that we offer have been expertly crafted and specifically built to withstand the Colorado climate, so you can trust that they will not only look beautiful but will also perform optimally for many years to come. 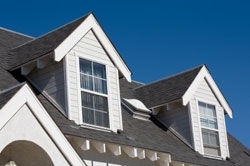 Plus, when you partner with BlueBird, you can have total confidence that your new windows will be installed correctly the first time, as our highly trained technicians are among the best in the business and will install your replacement windows according to the standards of the American Architectural Manufacturers Association. 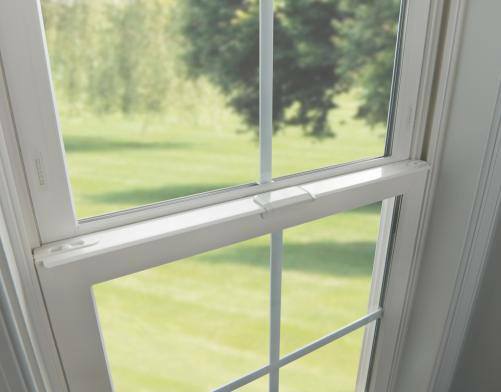 To learn more about having replacement windows installed at your Longmont-area home, contact BlueBird Windows & Doors today. When you call, don’t forget to ask about the easy financing options that we offer to homeowners who qualify. Bluebird has been prompt, knowledgeable, and professional. Great product and great service!